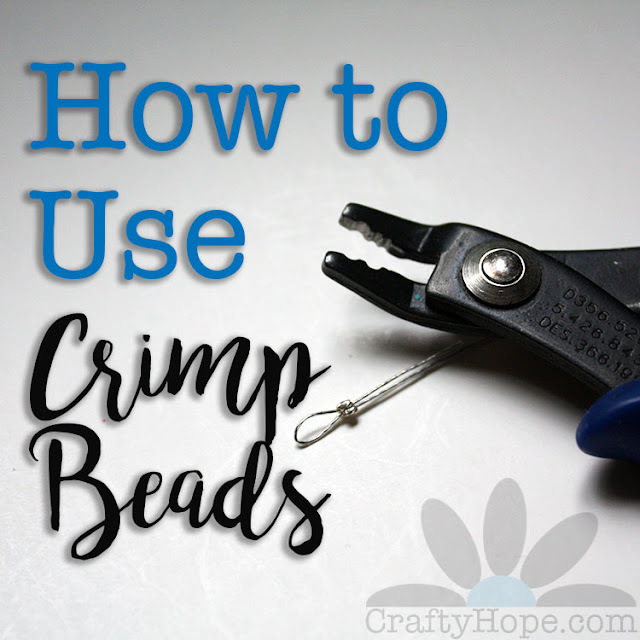 I had another case of the macro-Sunday frantic rush this morning, until I uploaded my pictures and realized that I HAD taken a few pictures during the week. 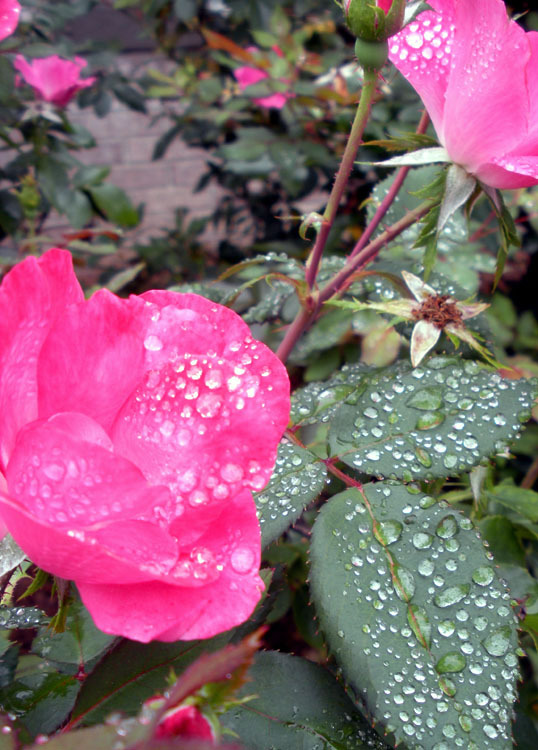 The diamond-like raindrops on the roses always catch my eye. 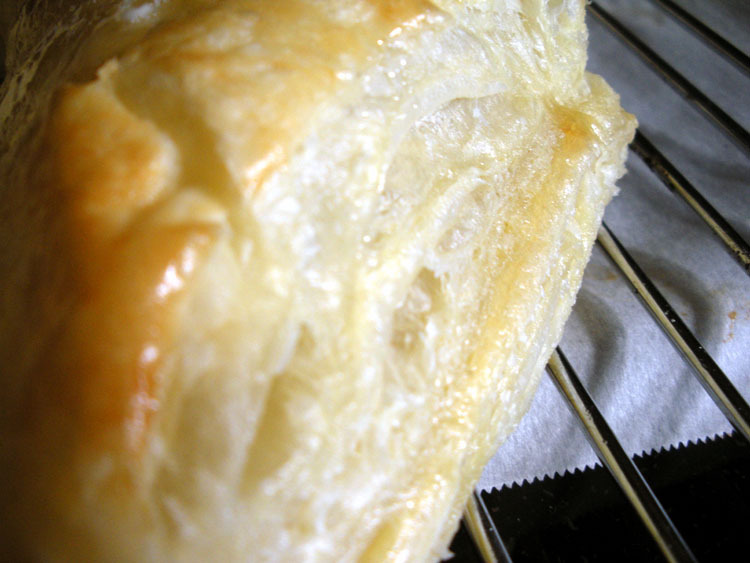 The many layers in the puff pastry used for nutella turnovers made them so appealing. 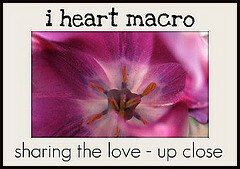 Link up your macro shots with Lori at Studio Waterstone's I Heart Macro or just go enjoy all the beauty everyone else has shared. 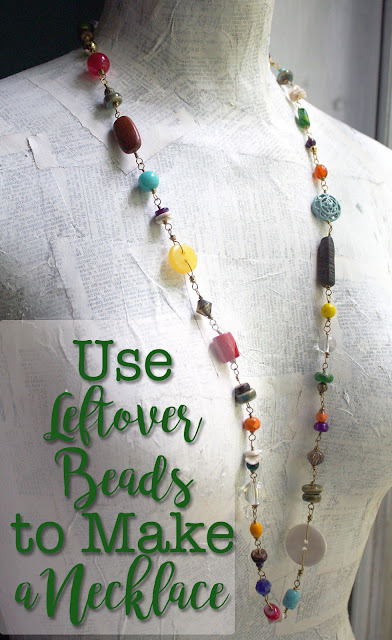 TODAY is the last day to enter my Giveaway for the Vintage Beads from Europe. Just go to that blog post to find out how to enter. I'm off to enjoy the rest of the weekend. I hope you do too. Lovely photos! The turnovers look delish!!! 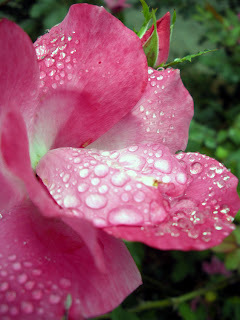 Nothing like dew on a rose!! Gorgeous! And nothing like puff pastry, I'd love to take a chop out of it!! Nice work! Diamonds on the roses, huh? I like that! Nutella turnovers, let me guess, pinterest?? ;) Have a sparkling Sunday my friend! MMMMMM.....both the turnovers and the dew drops on the roses are delicious! The water drops sparkle like diamonds on the roses! Love the shots! roses, diamonds and nutella...what more does a girl need! Great shots! Hope, beautiful pictures! But that bread shot really caught my attention...it sure looks GREAT (and I bet there is none left!). Beautiful pictures, love the water drop. Thanks for your comments. Your Macro shots are so captivating...the rain drops and crusty layers of bread. You have a very lovely blog, and are a much more inspiring cook than me. First off. . .you are quite welcome! Now, thank YOU for your kind words. As far as the cooking, I really enjoy eating so I try to make food that I like to eat. It's all about motivation sometimes! Thanks again.